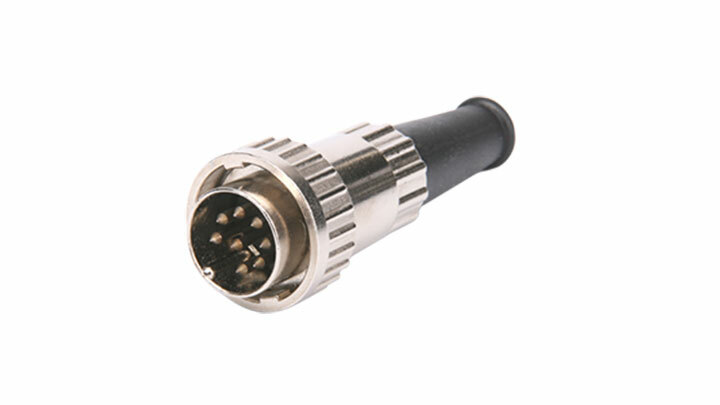 The rugged input solutions from PrehKeyTec are now also programmable. This means they offer even more flexibility for different applications. 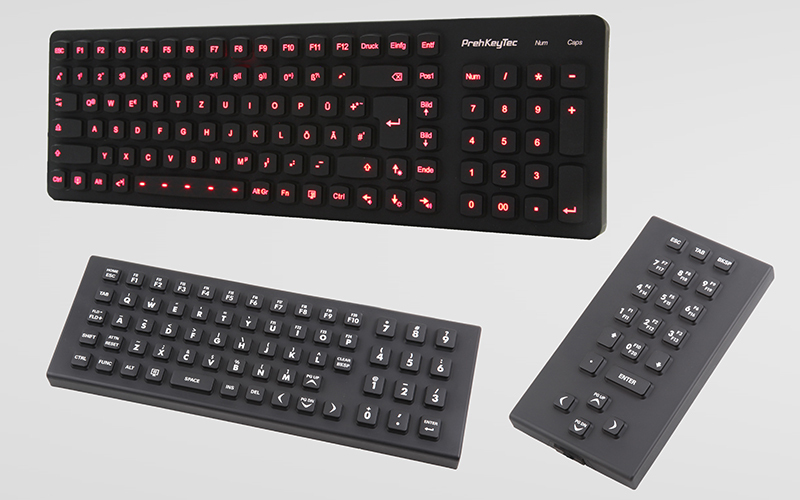 By saving time with a single key click for repetitive sequences, you increase your productivity and ease of use. 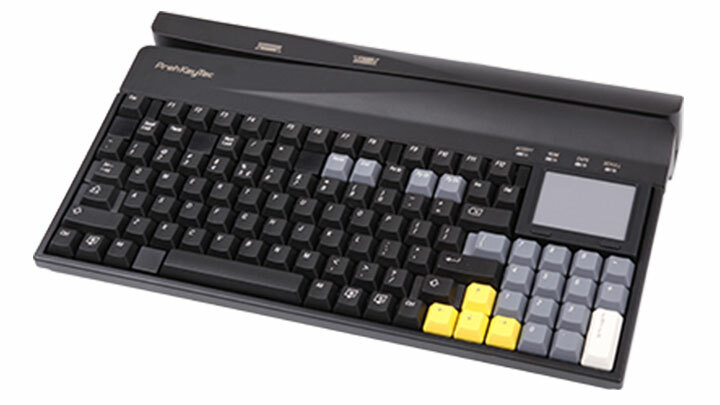 With the new VESA compatibility, the keyboards are further adapted to industry standards. That’s why integrating them into existing systems is very easy. You can experience a live demonstration of our tough solutions at ProMAT 2019, from 08 to 11 April in Chicago, at our booth N6653. In addition to these innovations, PrehKeyTec will also showcase other high-quality data entry solutions for the manufacturing sector.